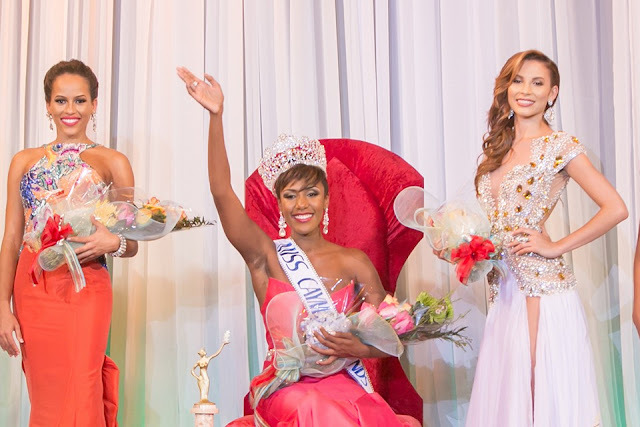 GEORGE TOWN, Grand Cayman - Monyque Brooks (24) was crowned Miss Cayman Islands 2016 at the Lions Center in George Town on January 30. 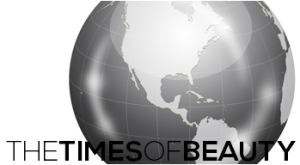 She will represent Cayman Islands in Miss World 2016 and/or Miss Universe 2016. Erin Hislop was the first runner-up and Schilo Scott was the second runner-up. 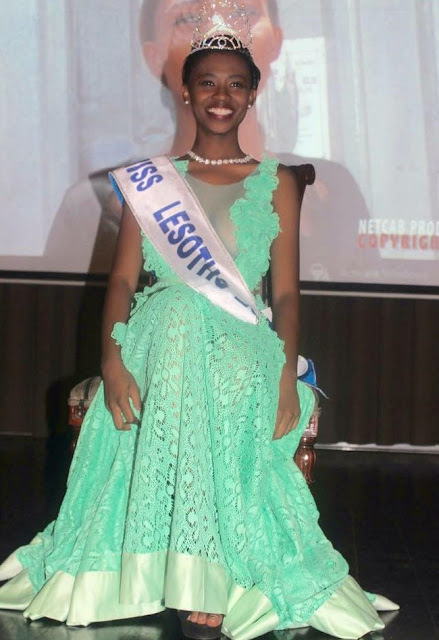 CONAKRY, Guinea - Safiatou Baldé (20) was crowned Miss Guinée 2016 at the Hotel Millennium in Conakry on January 30. 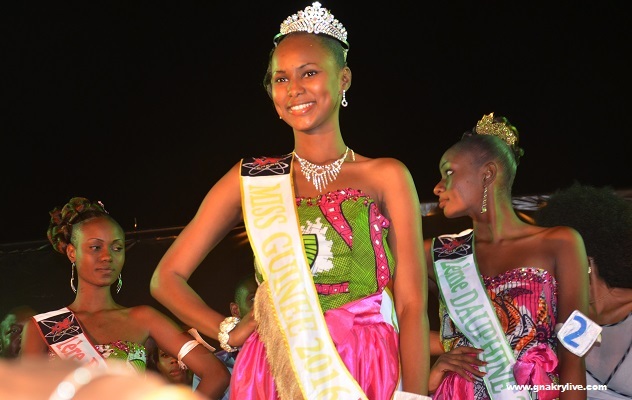 She will represent Guinea in Miss World 2016. Aissatou Djiguera Camara and Hawa Kéita finished in second and third place, respectively. 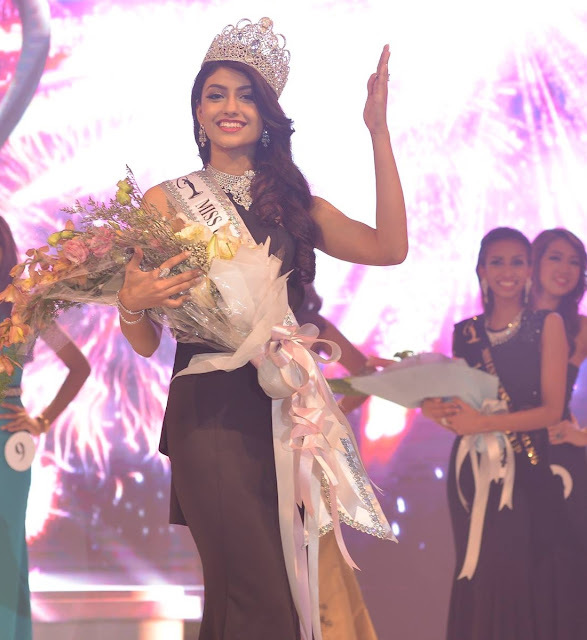 SERI KEMBANGAN, Malaysia - Kiran Jassal (20) was crowned Miss Universe Malaysia 2016 at the Palace of the Golden Horses in Seri Kembangan on January 30. She will represent Malaysia in Miss Universe 2016. 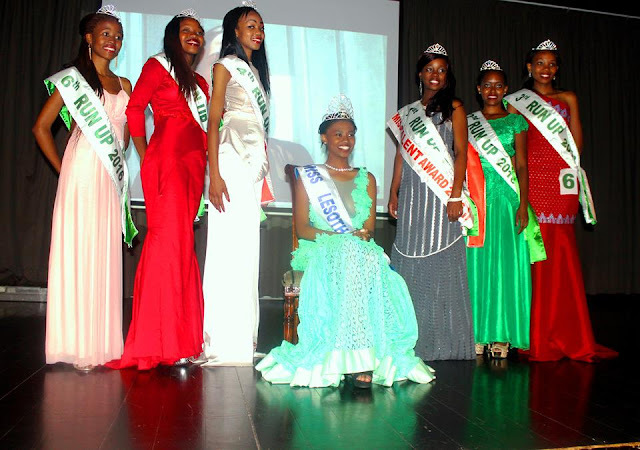 MASERU, Lesotho - Lebakile Kiki Matau Rachel Mokhohlane (21) was crowned Miss Lesotho 2016 at the Maseru Sun Hotel on January 10. She will represent Lesotho in Miss World 2016. Tsepiso Mokobori and Khalalelo Jaase finished in second and third place, respectively. 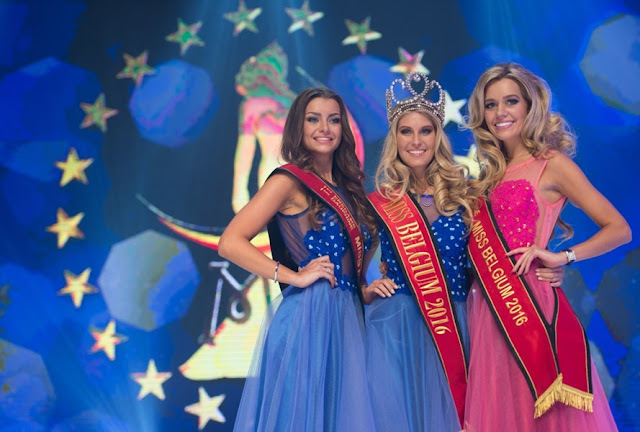 DE PANNE, Belgium - Lenty Frans (21) was crowned Miss Belgium 2016 at the Plopsaland De Panne on January 8. She will represent Belgium in Miss World 2016 in National Harbor, Maryland, United States on December 18. Stephanie Geldhof (19, photo below left) was the first runner-up and she will represent Belgium in Miss Universe 2016. Bo Praets was the second runner-up. 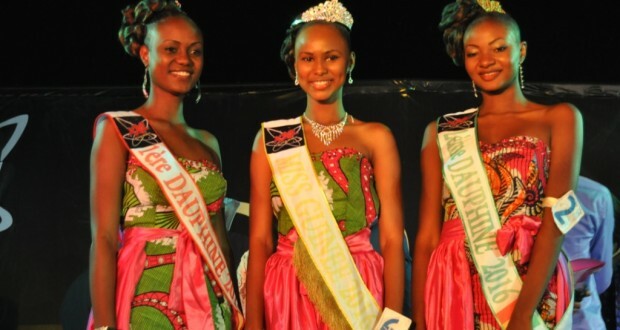 MALINDI, Kenya - Roshanara Ebrahim (22) was crowned Miss World Kenya 2016 at the Pata Pata Beach Club in Malindi on December 30. 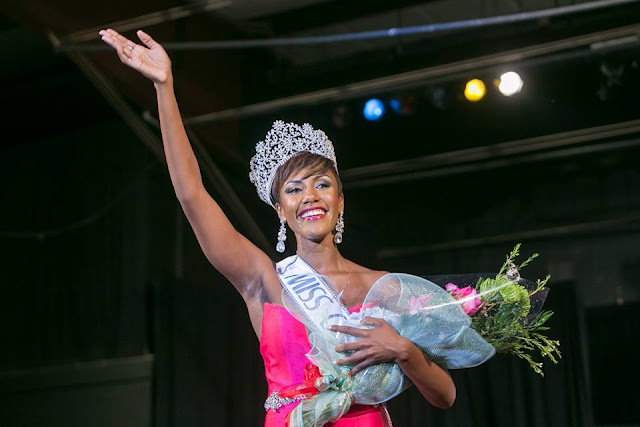 She will represent Kenya in Miss World 2016. Everlyne Thungu and Everlyne Adongo finished in second and third place, respectively. Kevin Owiti (20) won the Mr World Kenya title at the same event.